Visit with us at National ESEA Conference. 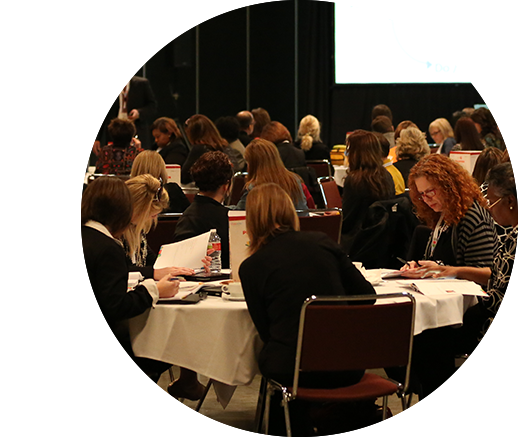 FranklinCovey will have a breakout session and will be exhibiting at ESEA. 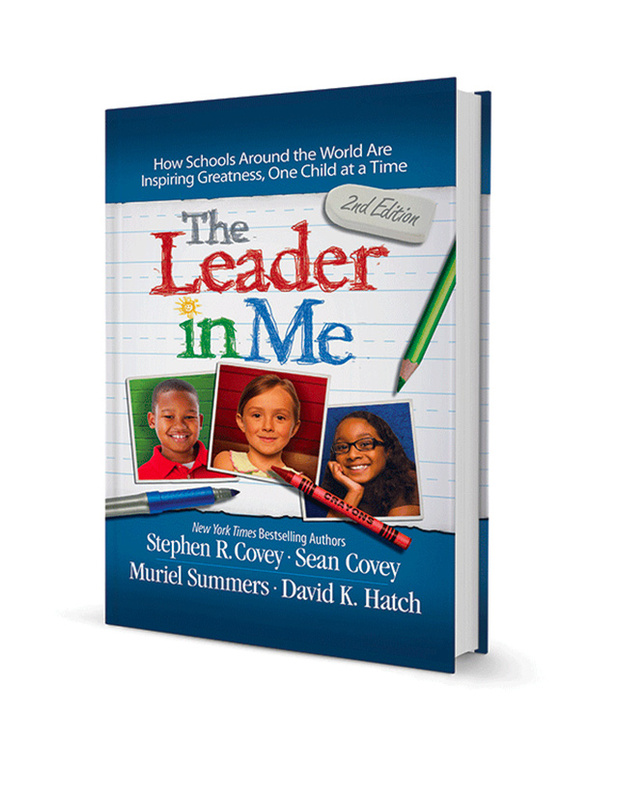 Please complete the form below to reserve your copy of The Leader in Me book. 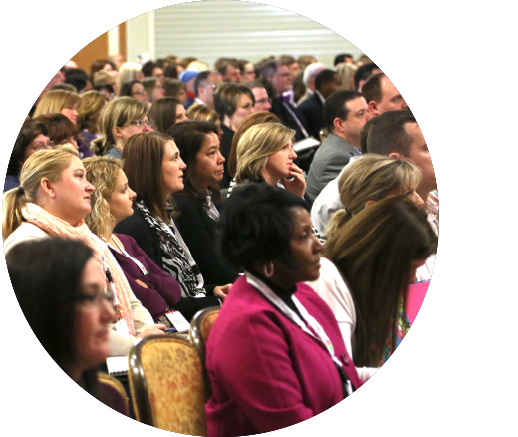 Connect with us at the ESEA Conference January 30 – February 2! Visit booth #326 for a chance to win a FREE set of books and more. The Leader in Me’s (LiM) Social Emotional Learning (SEL) approach targets a persistent driver of the equity gap – the limiting paradigms of low Socioeconomic Status (SES) students, their teachers and families. One method is by equipping our teachers with more than academic toolkits. We must build their social and emotional capacity so they can model and effectively develop the SEL of their students. By investing in the building of the SEL capacity of all teachers and staff so they cannot only model but also empower their students’ SEL development in a unified and supportive school culture. In turn, fostering an optimism for personal and academic growth through goal achievement and SEL skill development in their students. This empowers long-term student success by tapping into students’ internal motivation and unique talents.